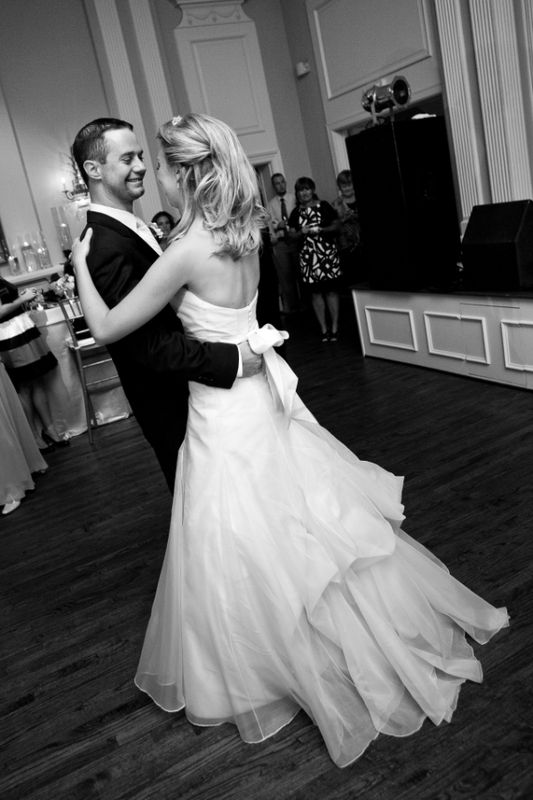 The Wedding Dance Studio | Dance with Confidence! The Wedding Dance Studio here in Jacksonville, Florida is the dance studio for weddings and couples, where we will give you confidence, even if you’ve never had dance lessons in your life! We teach ballroom dancing, latin dancing, and swing dancing and of course “slow dancing”. 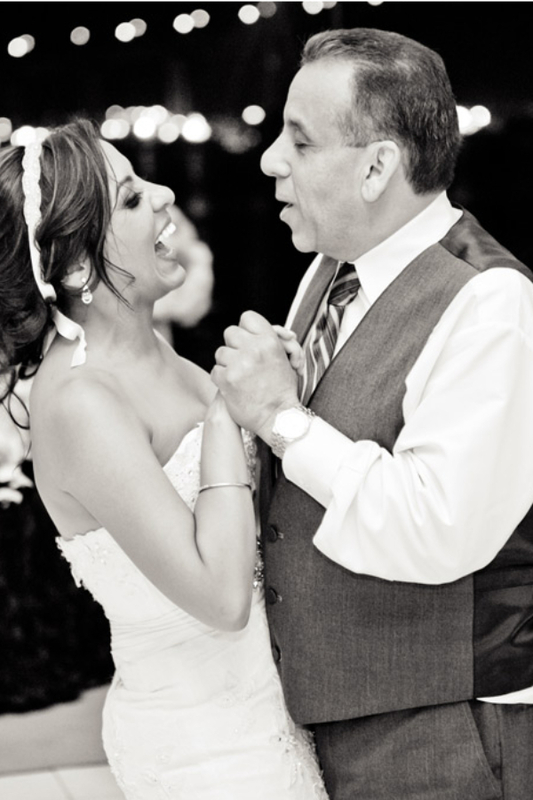 Whether it’s the bride and groom, father-daughter, or mother-son dance, we can customize your dance to any music you’ve chosen, and make it easy to learn. 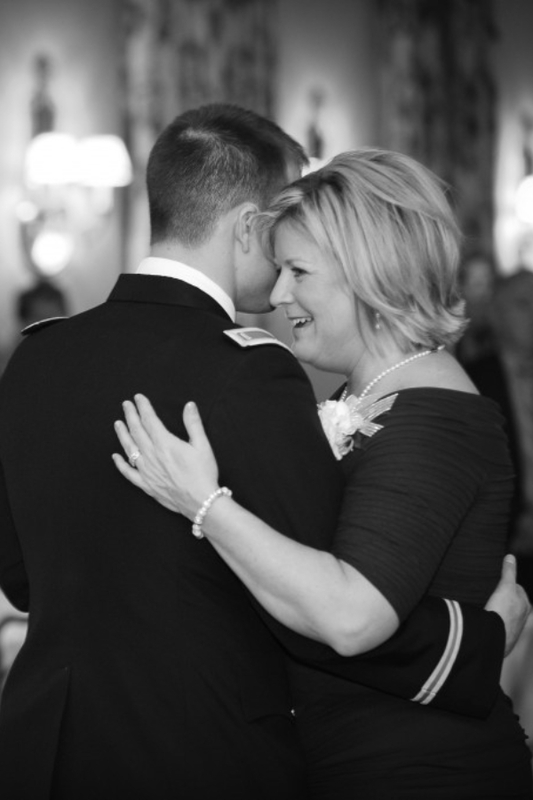 If you want to learn to dance for a wedding, then you have found your studio! We’re so sure in our teaching that as an introductory special, we’ll give you a private lesson, FOR FREE so you can see our instruction for yourself! Call now to schedule your free lesson at (904) 998-3939! Our instructors are specifically trained to teach couples. Your dancing is our responsibility! No contracts! Our dance studio is pressure-free, so you can learn to dance with peace of mind, and concentrating the dance you need to learn! Our instructors are friendly, and make learning fun! Our purpose is to make sure you are ready for the most important dance of your life! Open 7 days a week for your convenience. Scheduling hours are from 3-10pm Monday-Friday and on weekends by appointment from 12-6pm. We can fit any schedule! If you’re single or looking for a studio to learn social, casual, and un-choreographed dancing, we suggest our sister studio The Dance Shack. No partner needed!